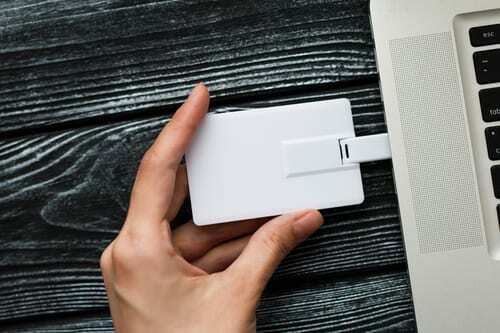 Just recently, Kinetic technology announced its launch of a new device (in addition to their amazing collection of power protection solutions). KTS1677A was specifically designed to ensure protection and also the isolation of USB inputs from abnormal current and voltage conditions. This is made possible through a switch that is slew-rate controlled, has a low resistance, and has a reverse-blocking property that rates up to 30V. This reverse-blocking ability in itself comes as a unique advantage. It is an opportunity to let a pair of devices utilized in a case of Power OR configuration to support dual USB input when they are connecting to one system. This new innovation of this rapidly progressing company works through a wide range of voltage; particularly from 3V to 30V. The device also has the ability to protect through other means such as the under-voltage protection feature and the over-temperature protection feature, amongst several other features. Even though the over-voltage protection has an internal voltage setting of 23V, the user can also set it at an adjustable mode making use of two resistors (external) to make it work between the range of 4V to 23V. Kinetic Technologies is a leading company in the development and subsequent marketing of amazing analog power and semiconductors for protection. They take care of real world conditions, where faults come up with the use of technology and this new innovation is in line with their core objective. The new product, KTS1677A, was also made available by the company in a Wafer-Level, Green compliant, Chip-Scale Package of size 2.57mm by 1.57mm. The major device for which its application was designed includes tablets, computers, portable devices, mobile internet devices, storage as well as USB Type-C power source switches. This is indeed a brilliant innovation and they have made the device available for shipping all over the world. However, they have their branches in Asia and Silicon Valley.